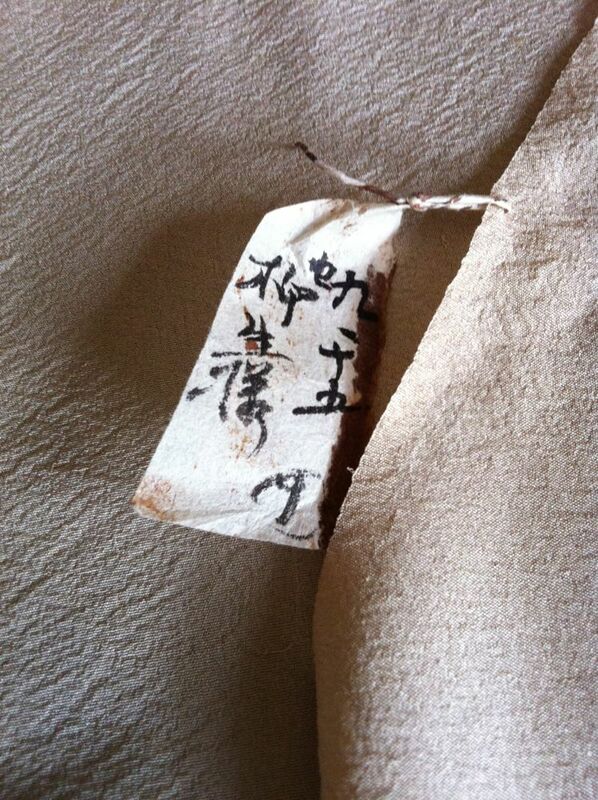 just working with some vintage kimono lining silk and came across a piece that still had it’s tag on it. 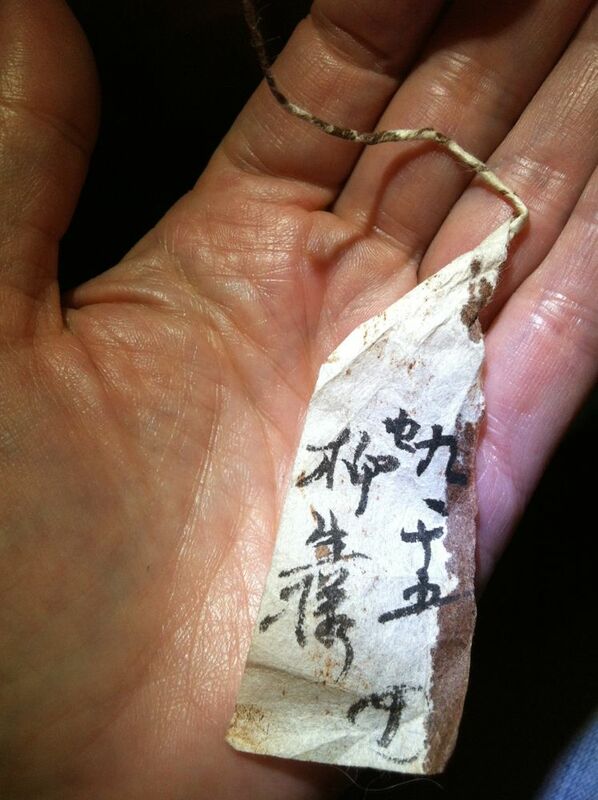 these tags were placed to identify the owner when the kimono was taken apart for cleaning. often, they were never reassembled. 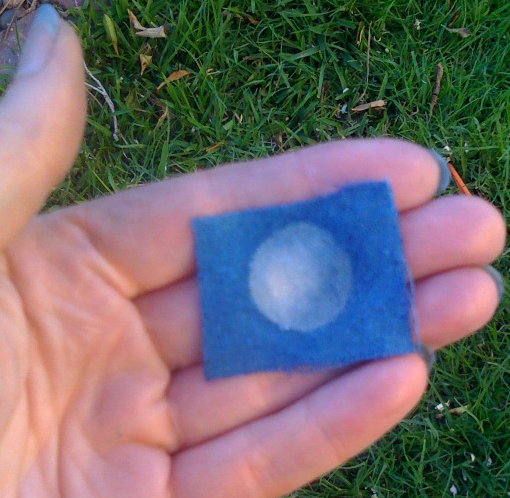 i removed this tag and realized it was washi (handmade paper). 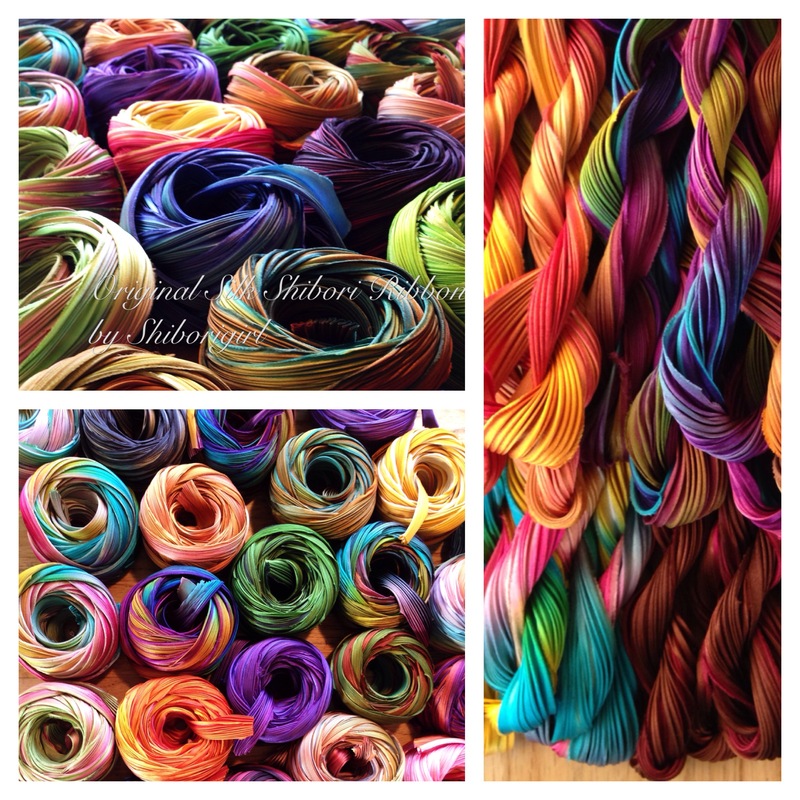 i loved that the end of it was just twisted into a string/cord and run through and tied into the silk’s selvedge. This entry was posted in shibori and tagged handmade, practical, shiborigirl, silk, vintage, washi on December 29, 2012 by shiborigirl.